HomeGadgetsWhat is the price of MI backpack? Xiaomi recently launched MI travel backpack globally. The best part of this travel backpack is it comes with a very glossy look. The classical versatile checkered pattern design giving this backpack unique glossy look. The MI casual backpack supports a timeless houndstooth pattern. Two length adjustable shoulder straps allow you to create your own style statement. 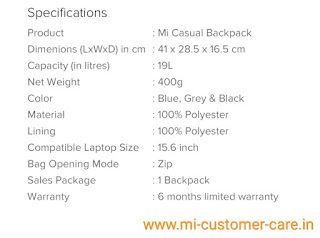 MI travel backpack is large storage, splash proof and durable. The MI backpacks are made from 600D polyester used in high-end garments and a thick two-color jacquard texture.MI travel backpack has sufficient capacity. It designed with extra space to fit in your basic needs. The MI backpack laptop compartment can accommodate all the tablet and laptops. The main compartment is large enough to accommodate all your daily necessity. Store your keys, cards, wallets and many more things in the front compartment for easy Access on the go. 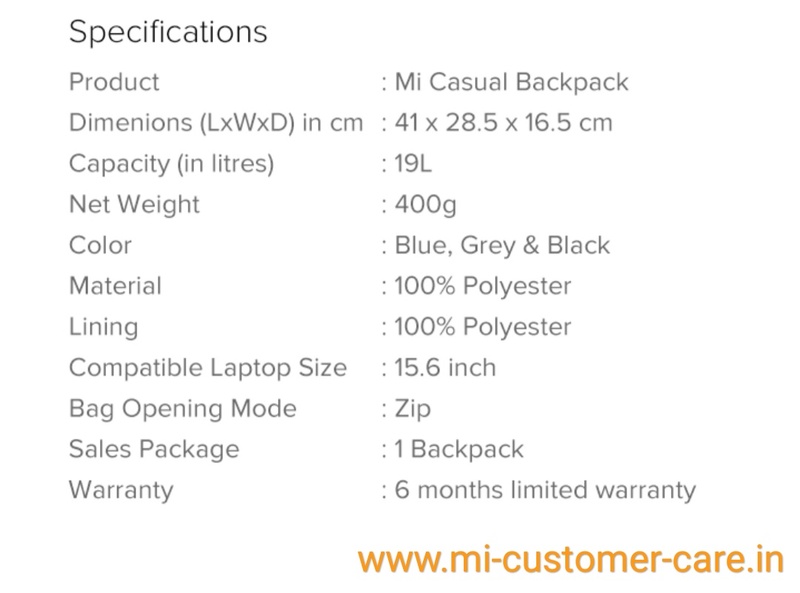 MI travel backpack comes with a comfortable and durable style with better back support. The MI causal backpack is light and effortless to carry around. 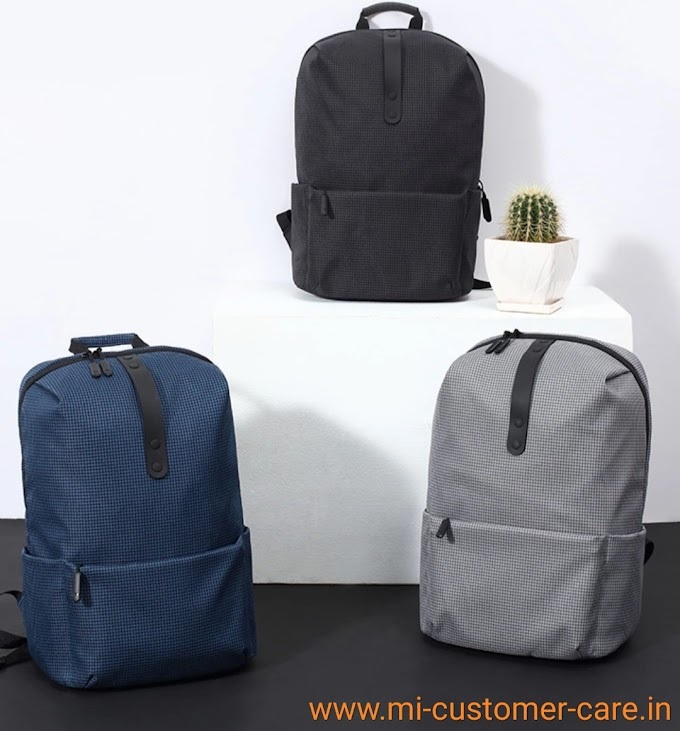 The MI travel backpack lightweight and comfortable black plate provide good sport and rapid colling helping keep your belongings cool. The ergonomic, softback strap reduces stress on your spine and special cross stitching process make the black plate hold its shape yet remain as comfortable as ever. In MI travel backpack Intricate design touches throw out the backpacks allows ease of use and convenience. Two side pockets are available for carrying your water bottle, YKK zipper quality assurance. Adjustable thumb straps allow for easy balancing reducing back pressure. Reinforcement on shoulder straps handle, and front pockets resist external wear and tear providing extra strength and durability. Plastic handle on the front can be used as a holder for jackets or pullovers while keeping your hand free. 2. Xiaomi Amazfit Bip review. 3. MI Bluetooth Speaker review. 4. MI smart LED review. 5. MI home security camera review.